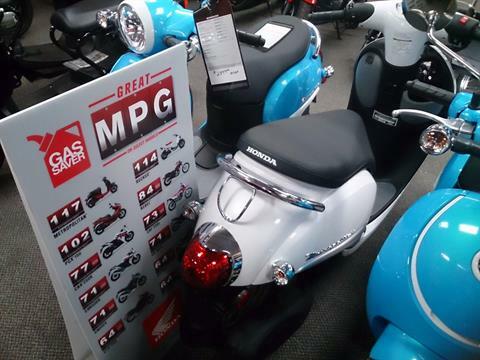 Great MPG For a Great Price!!! 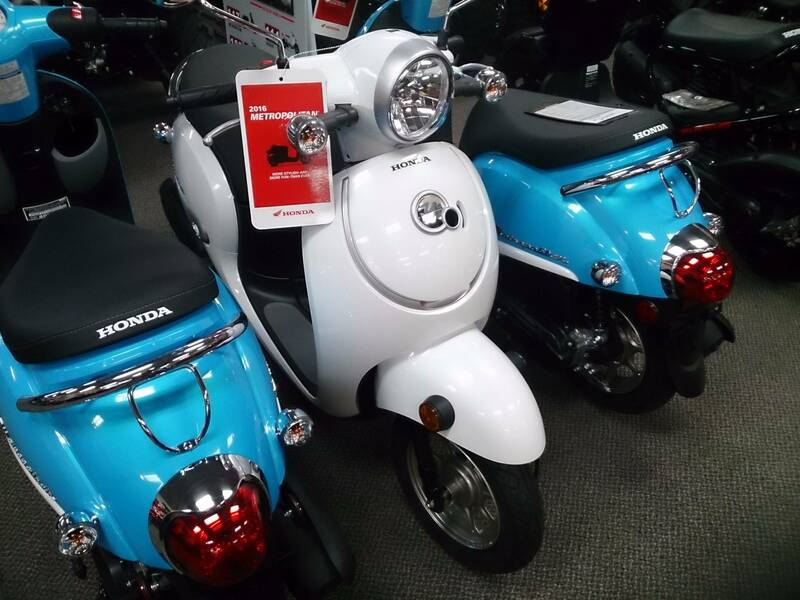 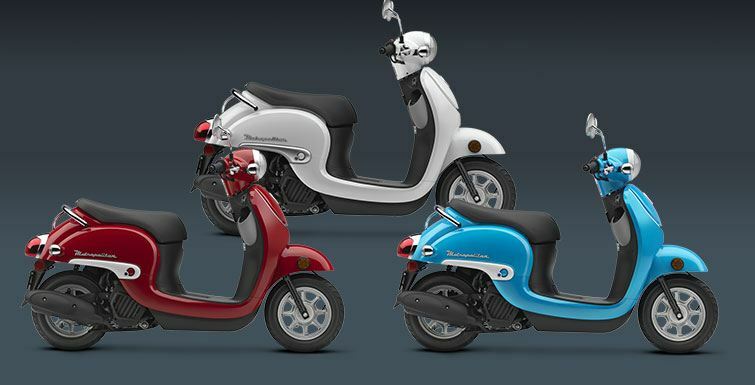 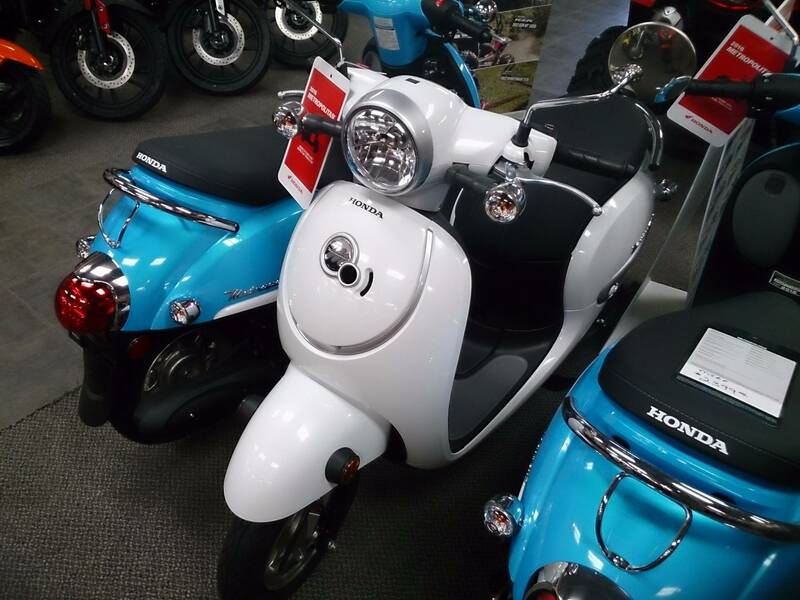 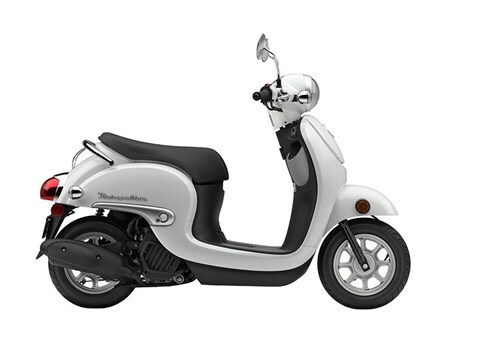 PROGRAMMED FUEL INJECTION (PGM-FI): New for 2016, the Metropolitan features a liquid-cooled 49 cc four-stroke engine with fuel injection. 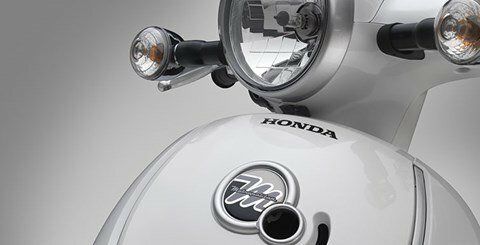 It’s quiet, economical, and super reliable—everything you’d expect from a Honda.